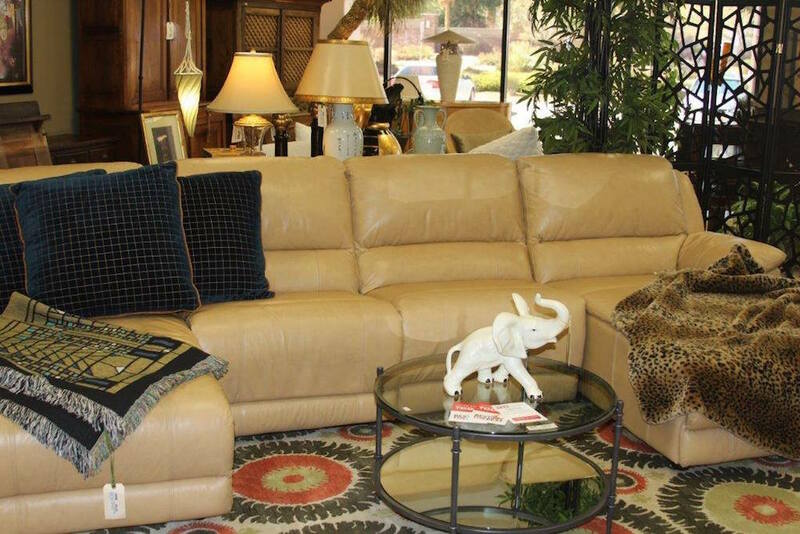 Make the most in your living room and in your budget with our designer-inspired consignment sectionals. 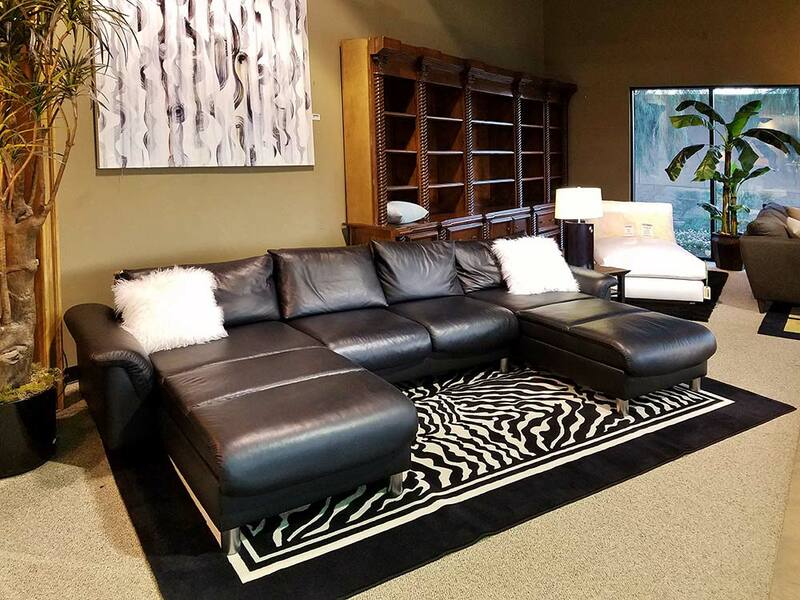 Below is just a sample of the sectionals that we carry in our showroom. 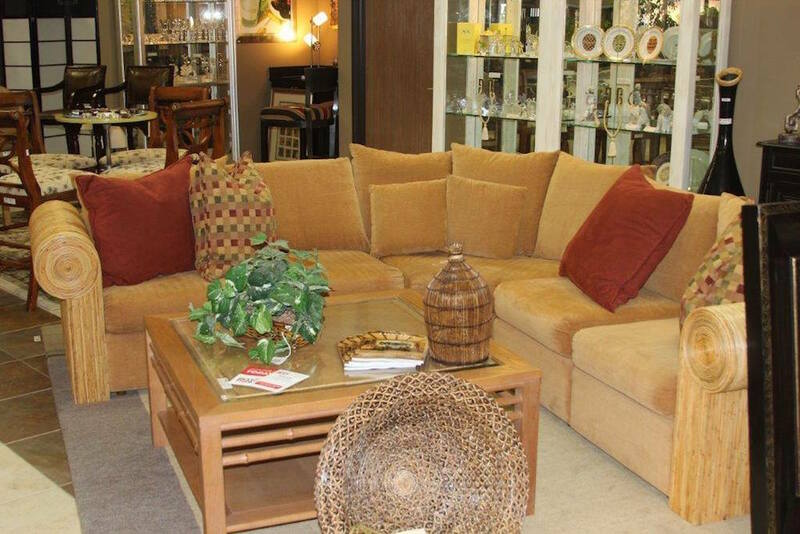 Because our items sell rapidly, not all items pictured may be available. 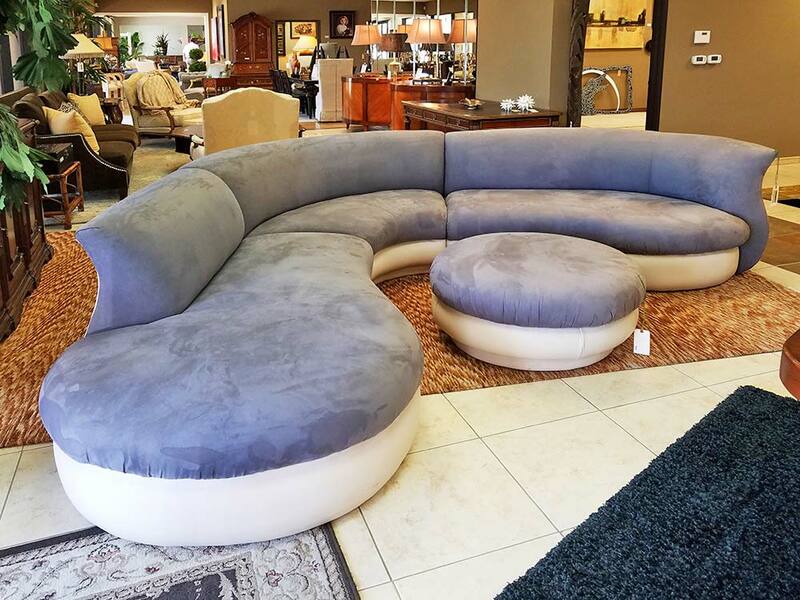 If you have a quality sectional that is no longer of use to you or your business, consign it with us! In just three simple steps, you can transform your unused furniture into a profit or consign it for something new. 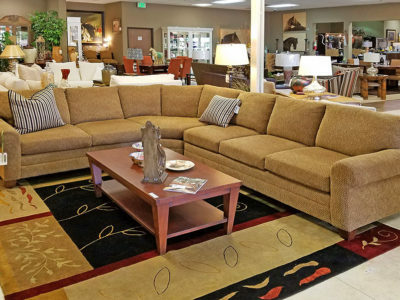 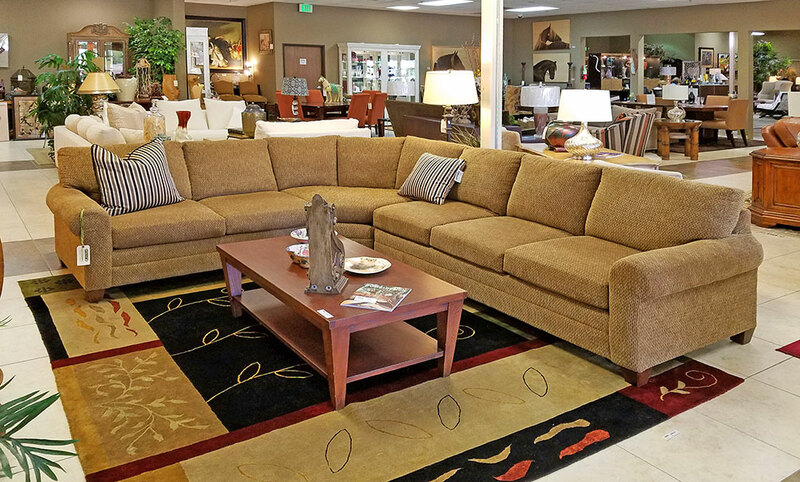 We have built a strong clientele of customers that come in to consign their furniture in different styles, colors, or shapes, allowing them to always have a fresh home. 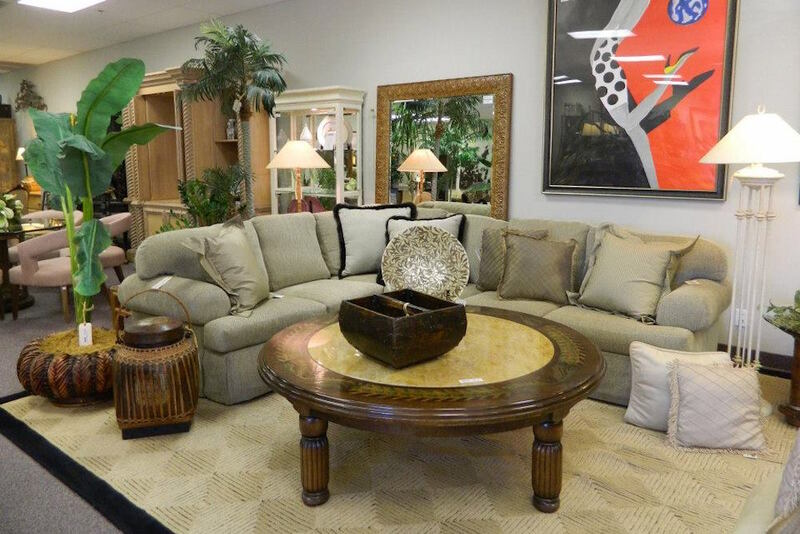 To start consigning your furniture with us, click on the button below. 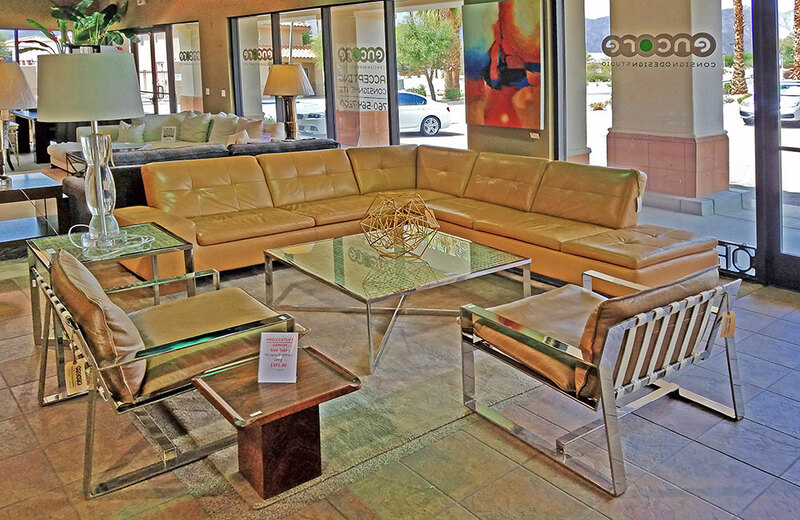 We’ll evaluate your furniture, discuss pricing, and strategically place your item in our showroom for optimal sales. 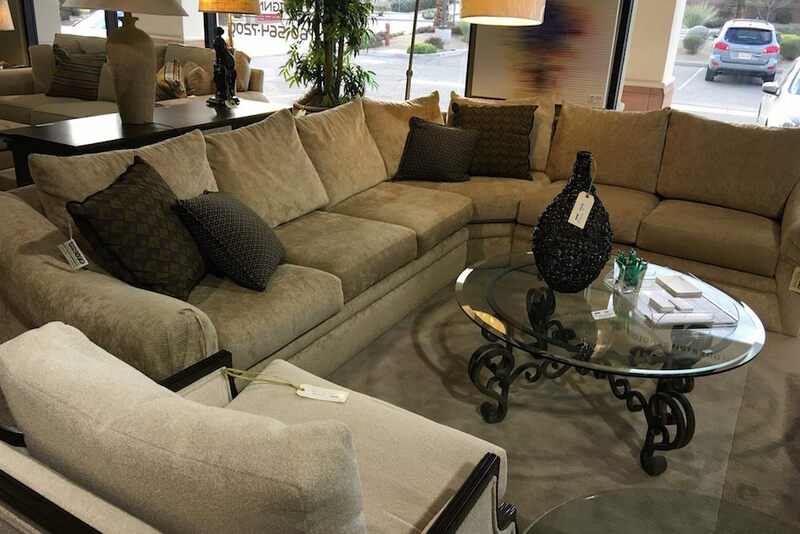 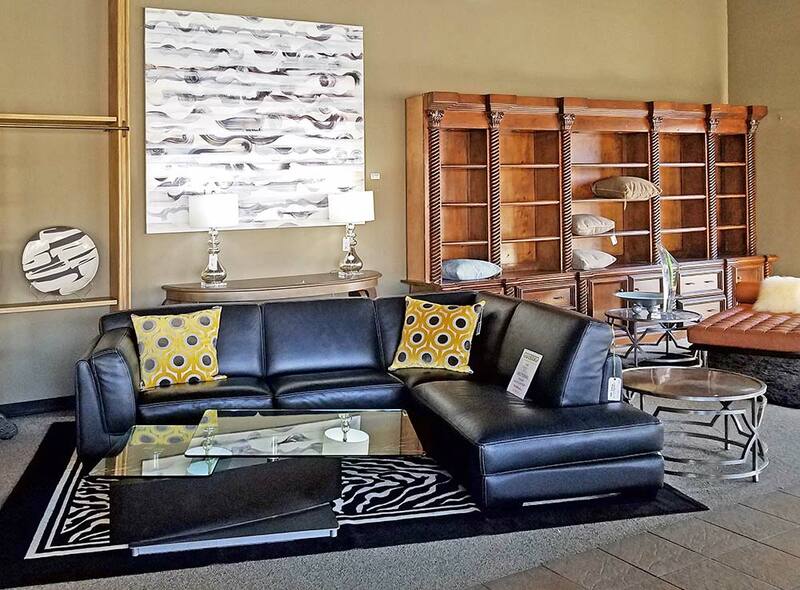 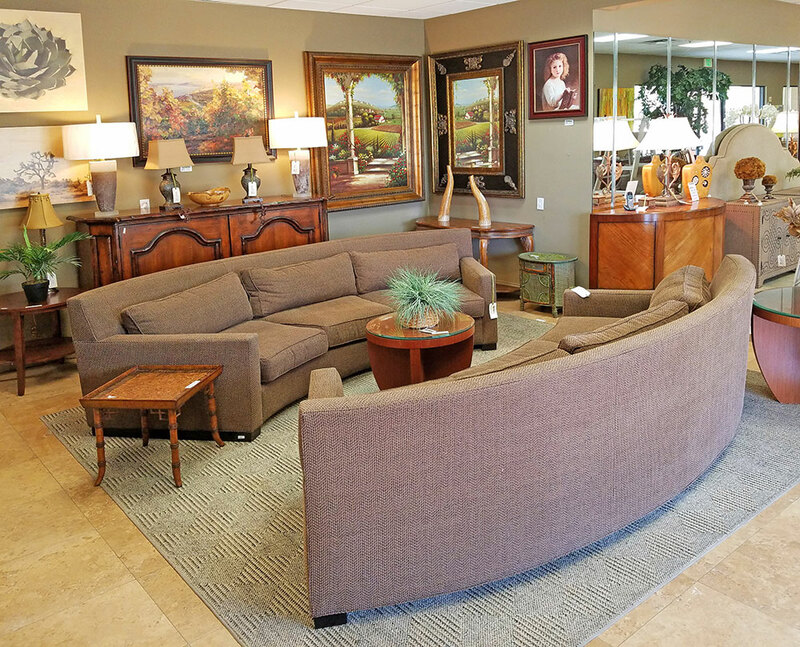 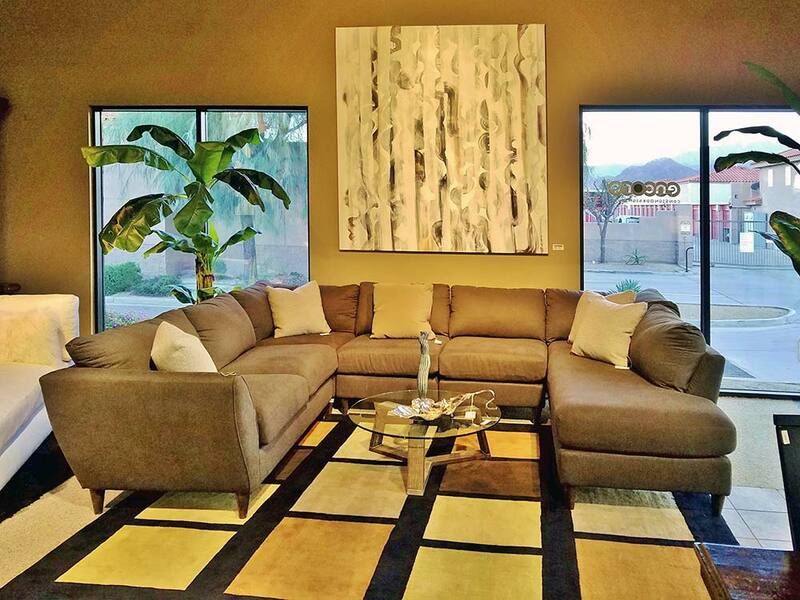 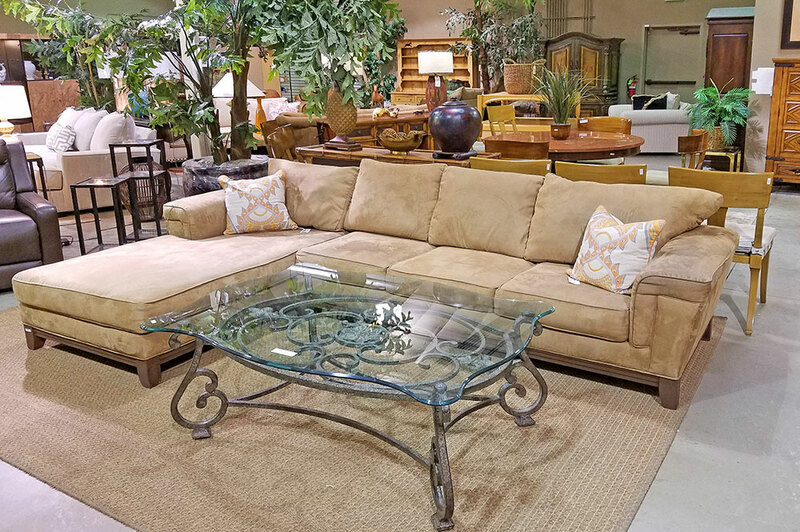 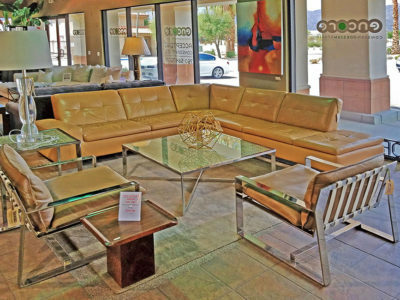 From the second you step into our consignment furniture store, you’ll notice a difference. 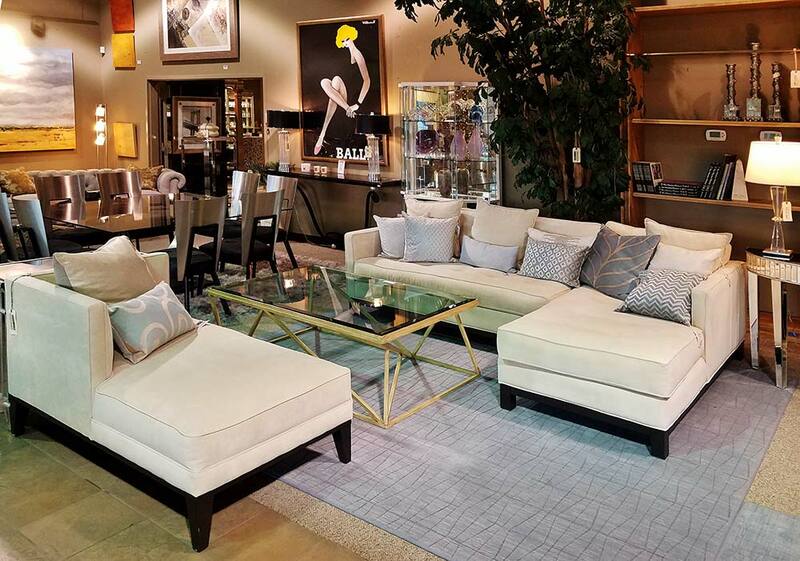 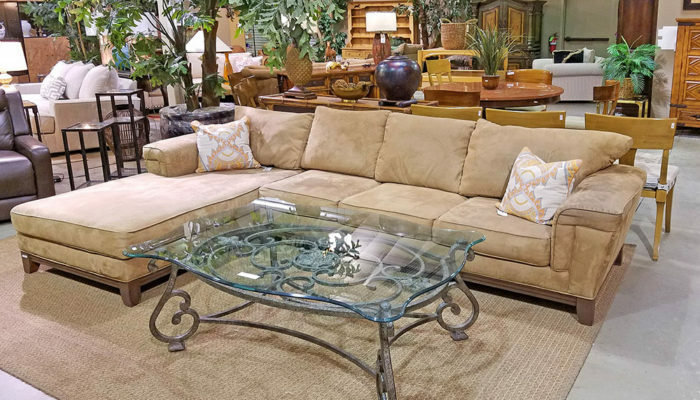 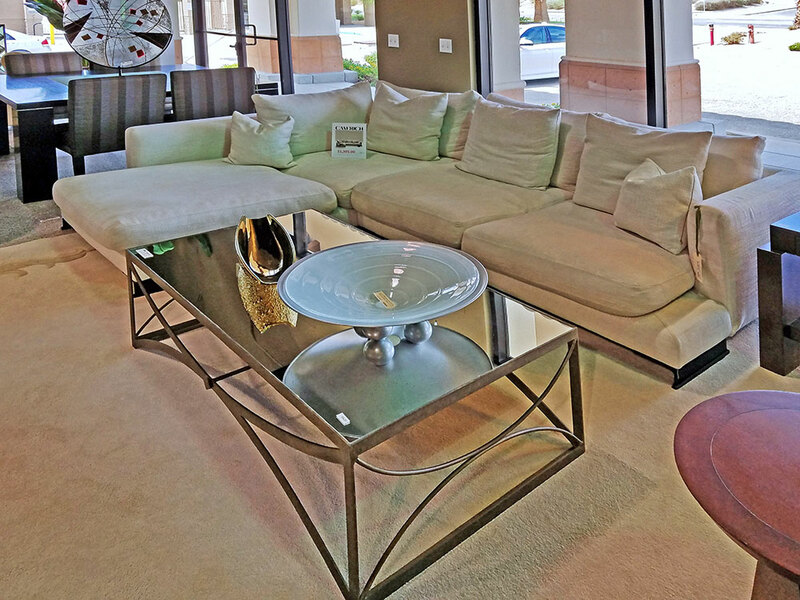 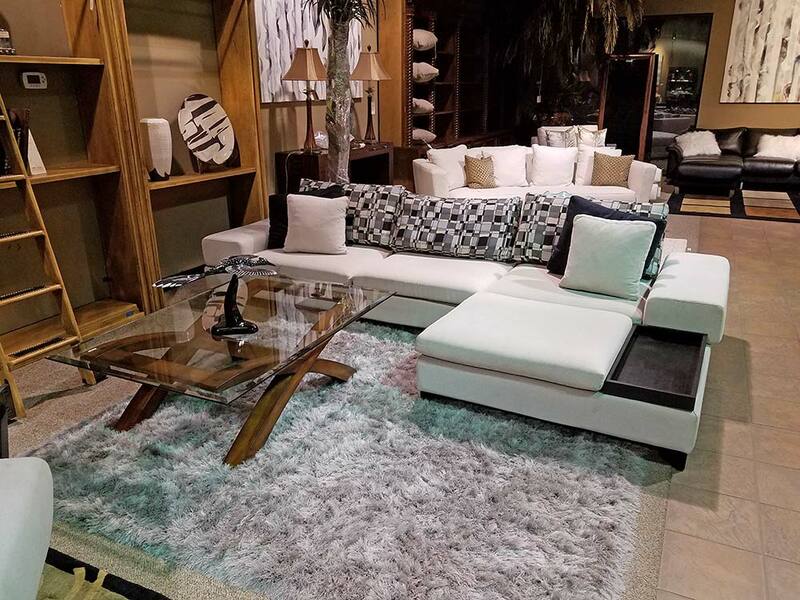 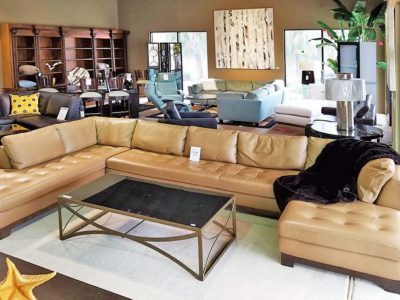 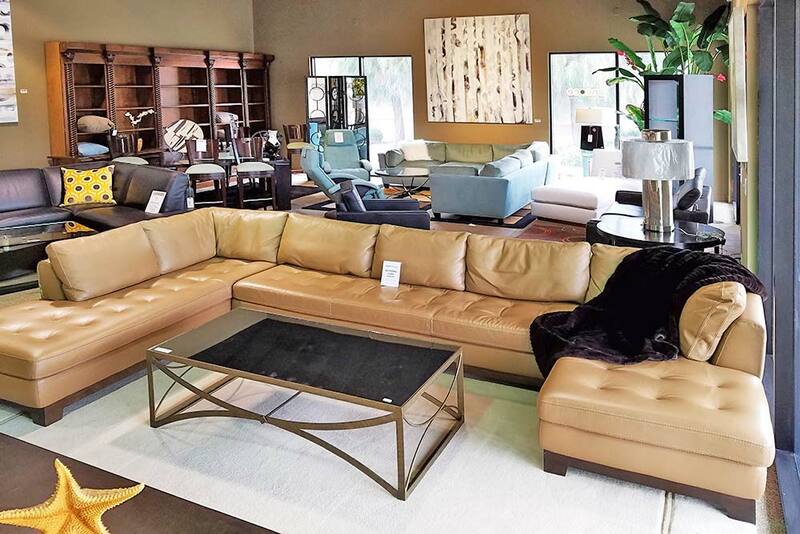 With over 23,000 square feet of designer-inspired consignment furniture, it’s easy to find exactly what you’re looking for at prices you simply won’t believe. 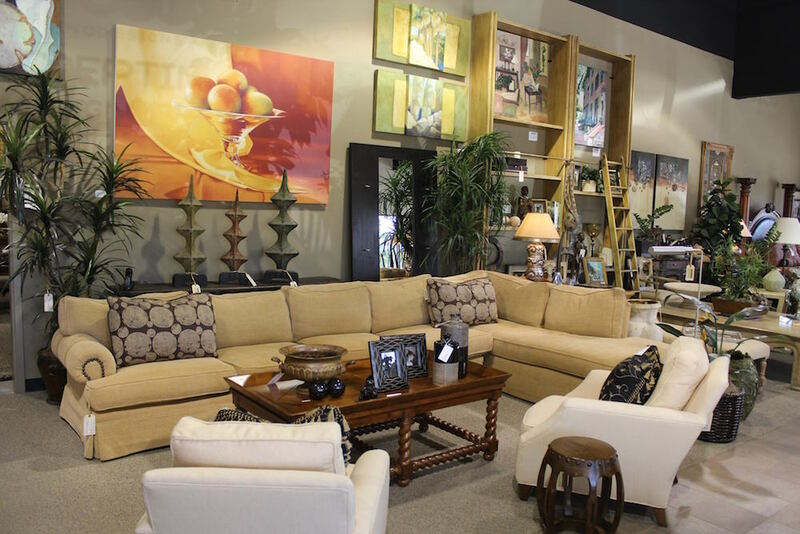 Our friendly design specialists will greet you with a smile and ensure that are assisted in all of your design needs. 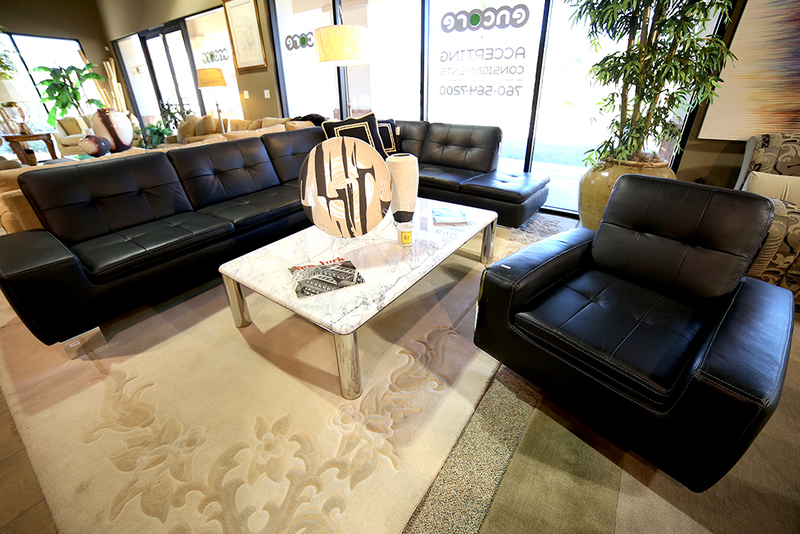 We are dedicated to helping each and every client that walks through our doors with creating the home of their dreams. 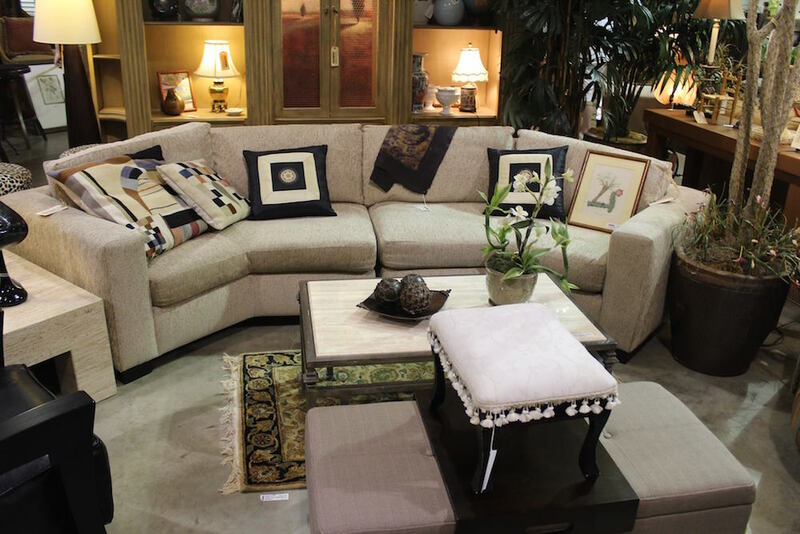 Start filling your home with elegant and practical furniture today.